We are a Young company that has always enjoyed visiting the city by bike. 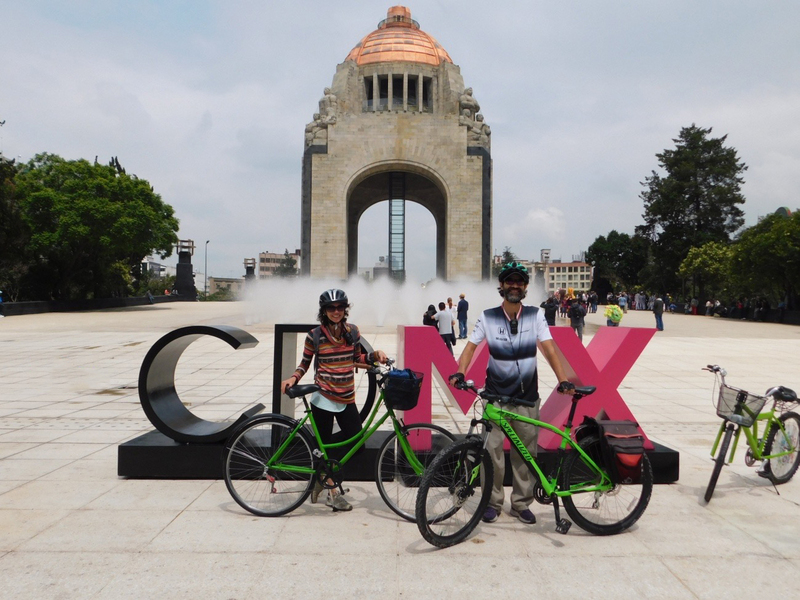 From this love PEDALEA MEXICO is born. 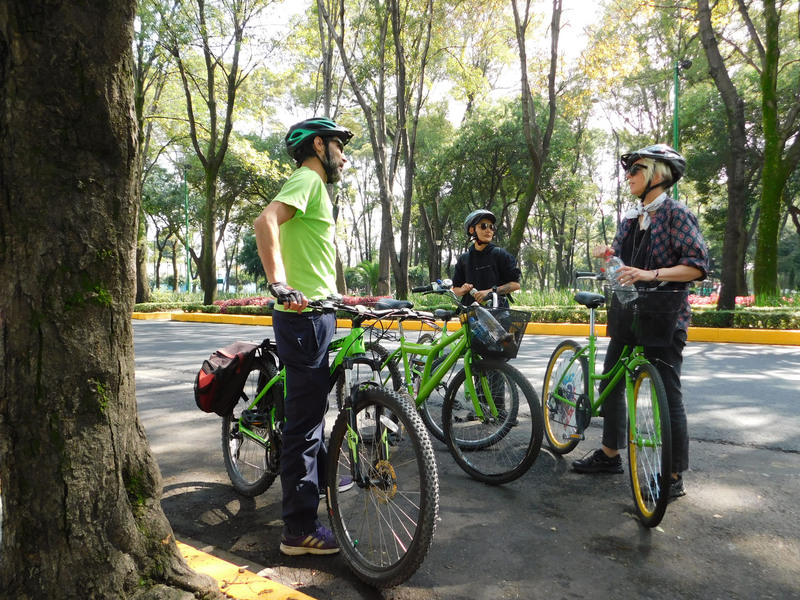 With the aim of offering to those who visit us the possibility to do it in a friendly way the environment, fun and safe hand in hand of expert guides, trough our bike tours & bike rentals. The happiness of the people who visit us is one of the reasons why we work hard to provide them with an unforgettable experience. That's why we propose an eco-friendly tourism, which generates links between people and is also healthy ... we believe that this is the best way to commit ourselves to the change we want to see in the world. We choose the routes that include the most iconic sites in the city in terms of culture, history, art and gastronomy, many of which are outside the typical tourist routes and that take those who travel to get into the smells, colors and custom of this beautiful country, without leaving aside the security of those who visit us.